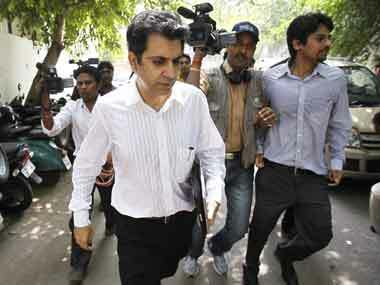 New Delhi: Real estate firm Unitech's jailed promoter Sanjay Chandra on Thursday failed to get interim bail from the Supreme Court which said it has to "equate" the tears of thousands of home buyers, who have not been given possession of flats, with the liberty of one person. 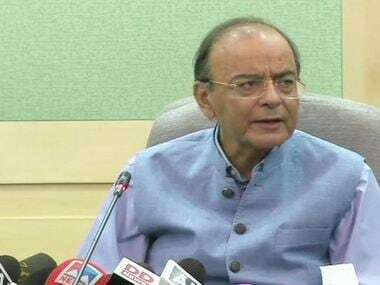 The apex court made it clear that the company would have to either give possession of flats to the buyers or pay back their money, otherwise its properties would be auctioned to pay the investors. A bench headed by Chief Justice Dipak Misra was informed by advocate Pawan Shree Aggarwal, appointed as amicus curiae in the matter, that the flats have been handed over to the buyers in 13 out of the 74 projects and in the remaining 61 projects, there were as many as 16,300 buyers. Aggarwal said the amount involved in these 16,300 flats was around Rs 7,816 crore. The bench, also comprising Justices Amitava Roy and A M Khanwilkar, asked the 16,300 home buyers to give their options to the amicus curaie as to whether they want possession or refund of money and fixed the matter for 30 October. The counsel for Chandra made fervent plea to the bench to give them six months to enable them give the flats to the buyers and also pay back those who wanted their money back. "I want to say there is a clear solution to this. I am giving you a solution so that the issue will be solved within one year. My solution will save everybody," the counsel said, adding, "I need some breathing time". "I must appreciate the innovative brilliance. We are giving you the solution. Where the home buyers do not want flat and want money, we will appoint court observer and the flat would be auctioned and money will come," CJI Misra said. 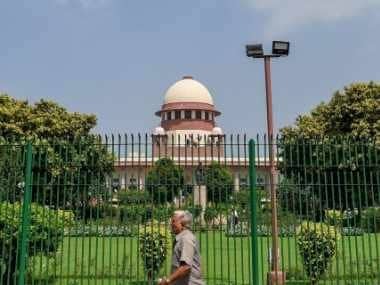 When senior lawyer Salman Khurshid, representing Chandra, raised the issue of jurisprudence on bail, the bench shot back saying, "Jurisprudence on bail is one thing. Here are 16,300 home buyers. We have to equate tears of 16,300 people with one person's liberty. Where will they (buyers) go? They cannot file cases after cases". The bench also said "when you (Chandra) will care for the tears of these people who are your people, your buyers, you will be a free bird". At the fag end of hearing, Chandra's counsel urged the court that the promoter should be allowed to work from his office in custody, the bench said, "No". The counsel urged the court that once Chandra starts working from his office, he would be able to complete the projects and hand over the flats to buyers and this would start the money cycle again. Meanwhile, the amicus curiae told the top court that as per its directions, he has created a portal where the home buyers could upload their details to claim flats or refund from the company. The bench, however, clarified that buyers who have been handed over possession of flats in the 13 projects should not upload their details on the portal which would be operational today. 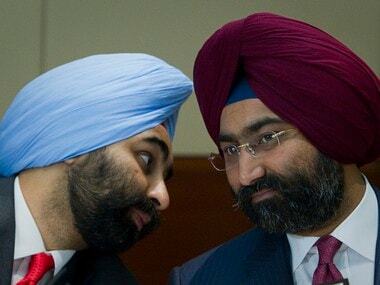 The Delhi High Court had earlier rejected the bail pleas of Sanjay Chandra and his brother Ajay Chandra in a criminal case lodged in 2015 by 158 home buyers of Unitech projects --Wild Flower Country and Anthea Project-- situated in Gurugram. 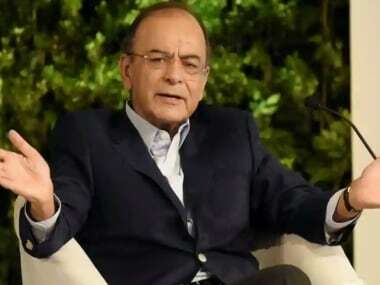 The apex court had on 8 September assured the home buyers, who had booked flats in Unitech group projects, of refund of their investment or delivery of their homes while cautioning the promoter that he would not get bail till the customers grievances were redressed. It had on 1 September said although it was absolutely conscious that it is dealing with an application for bail, but "the consumers who have invested their money in various projects undertaken by the petitioners cannot be allowed to lurch in the dark. Their problem has to be solved".